Many gold investors protested yesterday a decision by Asia Commercial Bank to reduce the bank’s credit lines. The current maximum amount that the bank will loan to an investor to buy gold is VND30 billion (US$1,898,133), down from VND100 billion (US$6,327,111). Gold investors protested that the bank’s new lines of credit limited their investment capacity. On the ACB gold trading floor yesterday, a tael of SJC gold climbed VND100,000 to close at VND18,1 million ( US$1,145). For many investors, the period in which gold prices fluctuates between VND17.60 million –VND 18.091 million is the right time to borrow loans from banks so as to hoard more gold. ACB has recently decided to lower their credit lines for loans. According to the bank’s current policy, an investor is allowed to borrow no more than VND30 billion from the bank to buy gold. This line of credit used to be VND100 billion. Many investors on ACB gold trading floor protested against the bank’s new policy, saying that it is intended to limit their investment capacity, especially when gold is traded at an attractive price like it was yesterday. The bank’s policy credit complies with a central bank’s recommendation under which banks’ credit growth must be kept at a rate below 30 percent in 2008, said Mr. Bui Tan Tai, deputy director of ACB. 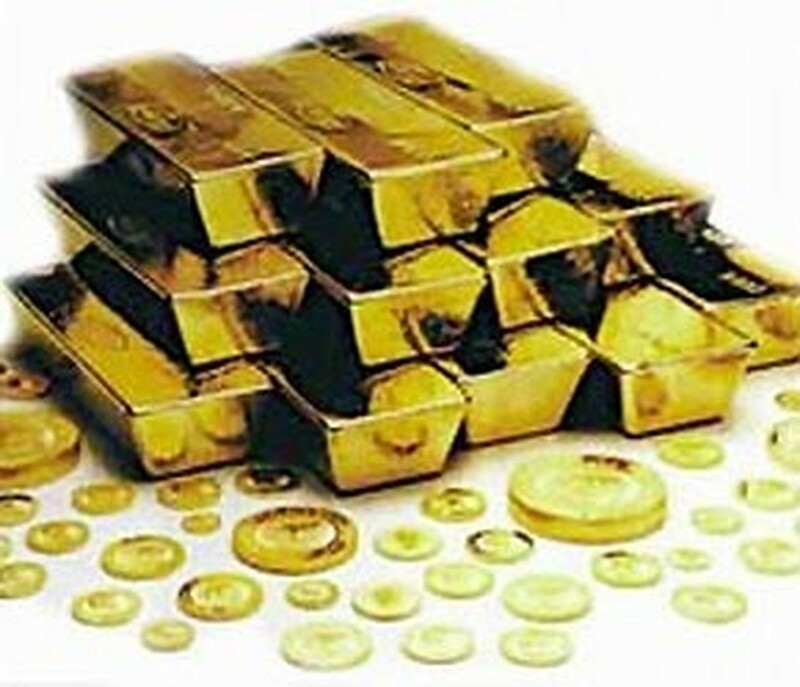 Mr. Tai added that lowering the credit limit allows the bank to avoid risks when the domestic gold price is unstable. Mr. Tai emphasized that the bank stipulates clearly in loan agreements it signs with customers that the credit line can be amended at any time.